Basseterre, St. Kitts, October 20, 2017 (SKNIS): Delegates from nine countries of the English, French and Dutch-speaking Caribbean assembled in the Federation of St. Kitts and Nevis this week for two major health-related events. 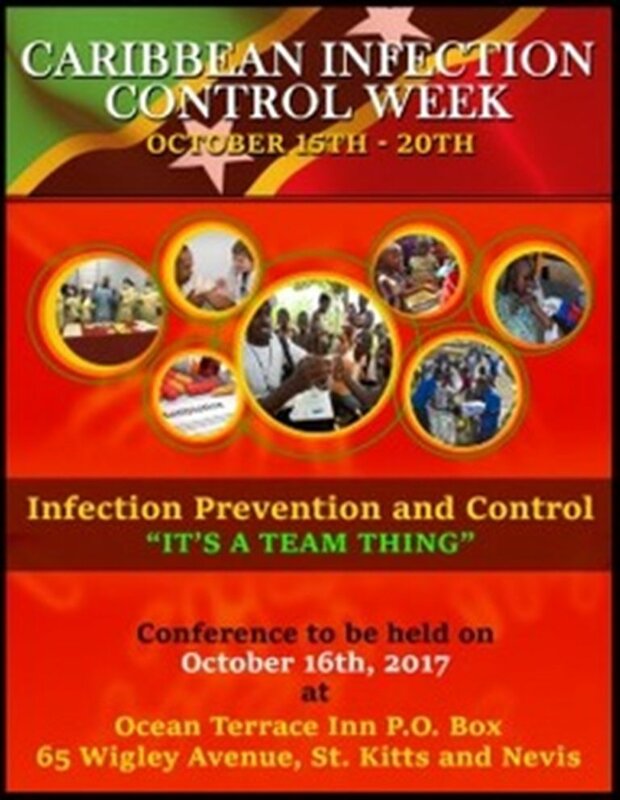 St. Kitts and Nevis hosted the 2017 Caribbean Infection Prevention and Control (IPC) Week of events, which ran from October 16-20 at the Ocean Terrace Inn with the aim of strengthening the surveillance of the region’s hospitals. IPC Week, which was held under the theme “It’s A Team Thing,” comprised of two events, namely, the Caribbean Infection Prevention Conference held on October 16, and a Workshop on Surveillance of Health Care Associated Infections from October 17-20. Each year, the third week of October is dedicated to infection prevention, aiming to raise the profile of infection prevention and highlight the crucial role it plays in improving patient safety. The week of events was a collaboration between the Pan American Health Organization (PAHO) and the Ministries of Health in the region. Dr. Corey Forde, Consultant – IPC Programme, expressed delight at the outcome of IPC Week, noting that it was well received. “It was quite successful. 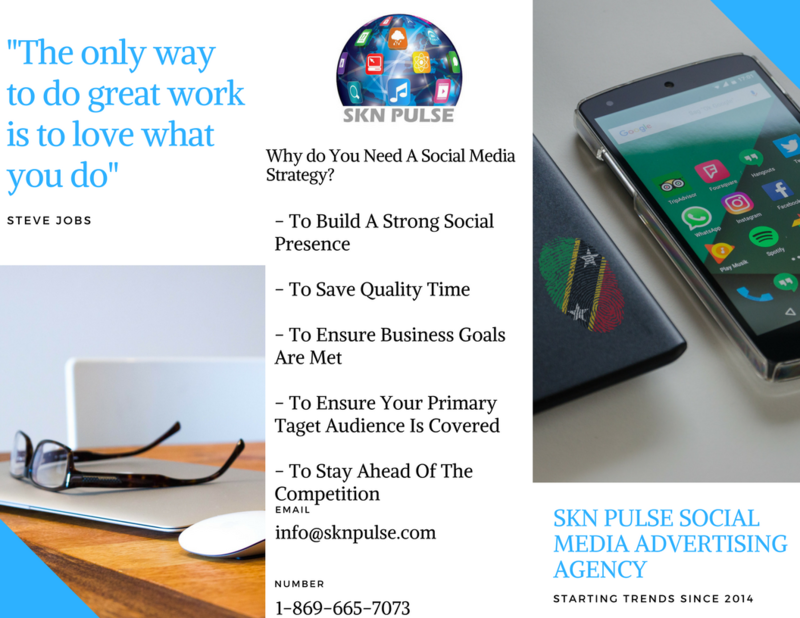 We had contributions from many of our Caribbean partners across the region and it was a great interaction between them and several international partners,” said Dr. Forde. “One of the things that we have learned as we went through the meeting was the importance of regional integration in terms of Infection Prevention Control, and to really ensure that our hospitals across the region are safe to work in, safe for visitors and, of course, safe for patients,” Dr. Forde added. He stressed the increasing number of patients who move from hospital to hospital across the region and said that the week provided an avenue for officials to further discuss the safety of all stakeholders concerned, especially as it relates to IPC. “Even in this time where we have had hurricanes there have been large movements of people from country to country… and I think that is very important that our governments across the region understand the importance of Infection Prevention Control within our hospital systems, not only to stop the spread of infections, but also to protect our workers in terms of their occupational health and safety,” he said. The consultant said that, in planning for the next event in 2018, one of the things that was recognized was “the importance of building a very strong association across the region in coordination with the region’s governments, Non-Governmental Organizations (NGOs) and universities. He expressed thanks to the Ministry of Health in St. Kitts and Nevis, as well as to officials who played an integral role in ensuring that the stage was set to successfully host IPC Week 2017.